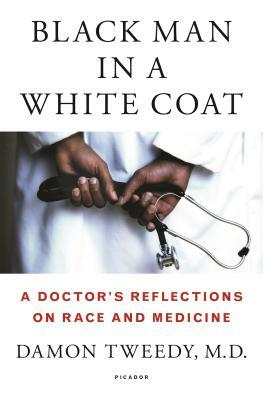 When Damon Tweedy begins medical school,he envisions a bright future where his segregated, working-class background will become largely irrelevant. Instead, he finds that he has joined a new world where race is front and center. The recipient of a scholarship designed to increase black student enrollment, Tweedy soon meets a professor who bluntly questions whether he belongs in medical school, a moment that crystallizes the challenges he will face throughout his career. Making matters worse, in lecture after lecture the common refrain for numerous diseases resounds, "More common in blacks than in whites."